The proportion of the filling agent is improper. The most commonly used filler is the rosin plus transformer oil (If the epoxy tree ester is used as the filler, the high voltage cable connector can not be reused). The proportion of the two should be strictly controlled in 9:1. If the proportion of rosin is too large, the filler can be fragmented easily. If the proportion of rosin is too small, the hardness of the filler is not enough. 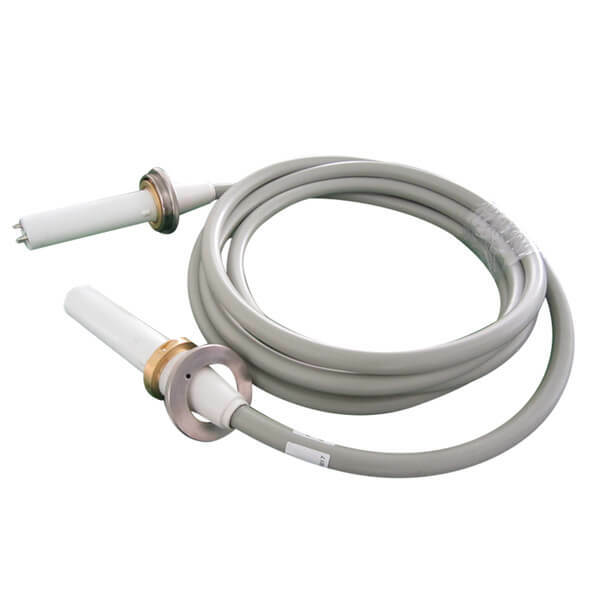 When the high voltage cable connector is perfused, if the filling agent is mixed into the bubble, it is one of the reasons for the breakdown.